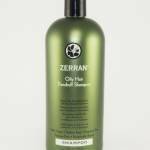 The natural and effective treatment shampoo for oily hair dandruff. Sulfat-free cream formula reduces scalp oil production, too. 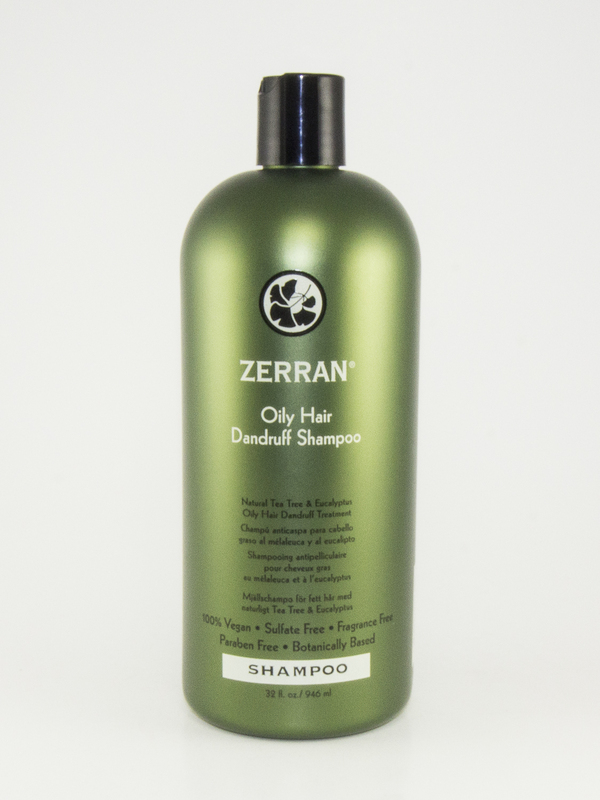 This shampoo is a natural and effective treatment for dandruff. 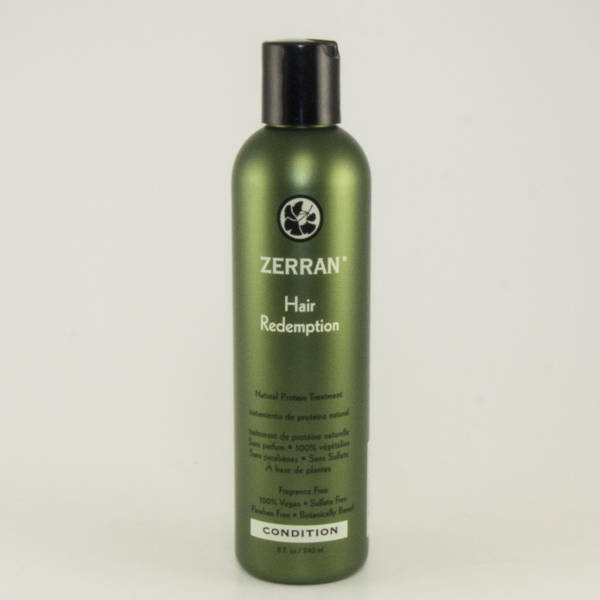 The rich, creamy formula contains ingredients to help control scalp oil production for lasting results. 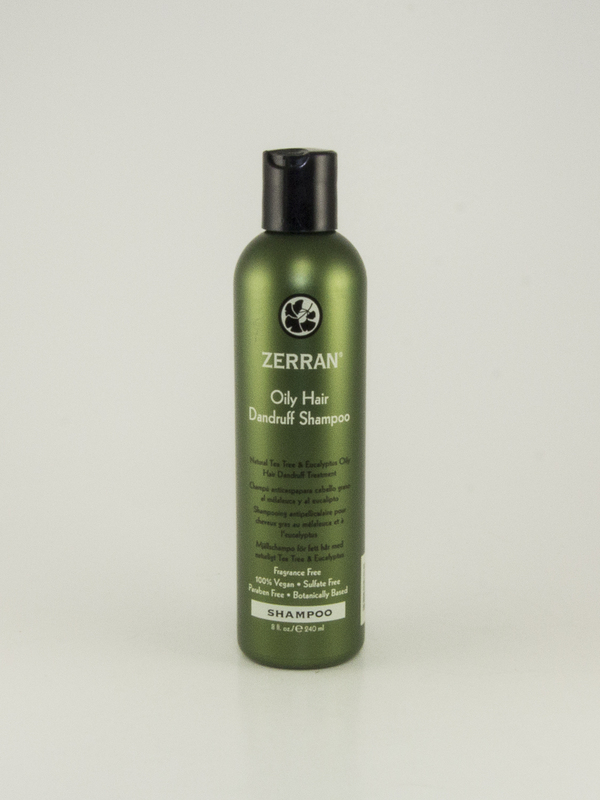 Tea tree and Eucalyptus extracts boost dandruff-fighting power. 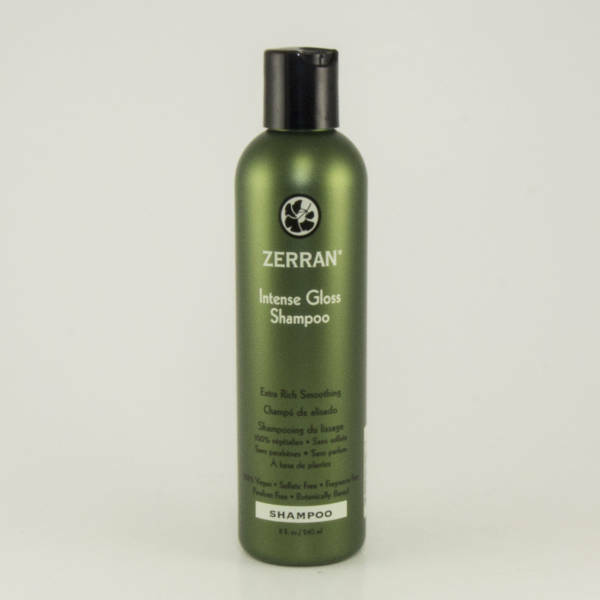 Dispense a small amount of shampoo into wet hair. lather, let stand for 3-5 minutes and rinse well. For best results, use every time you shampoo. Active Ingredient: Zinc Pyrithione. Water, Sodium C14-16 Olefin Sulfonate, Decyl Glucoside, Cocamidopropyl Betaine, Soyamidopropyl Betaine, Oleyl Betaine, Magnesium Aluminum Silicate, Oat Amino Acids, Camellia Leaf Extract, Eucalyptus Leaf Oil, Tea Tree Leaf Oil, Panthenol, Hydrolyzed Soy Protein, Ginkgo Biloba Leaf Extract, Chamomile Flower Extract, Orange Fruit Extract, Marsh Mallow Root Extract, Yarrow Extract, Fennel Fruit Extract, Licorice Root Extract, Sorbitan Oleate, Polyquaternium-10, Citric Acid, Disodium EDTA, Sodium Chloride, Blue 1, Yellow 5.